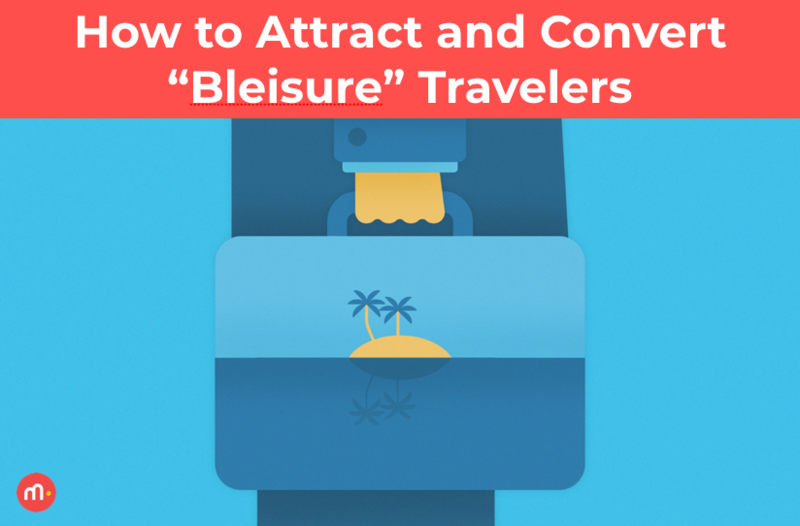 Increasingly, millennials are combining their business trips with leisure. By extending their work-focused stays for a few days to do things like see local sites or enjoy a city's restaurant scene, these "bleisure" travelers are redefining a key market in the hospitality sector. This growing market is a little tricky to target, since their leisure stays piggyback on business trips. 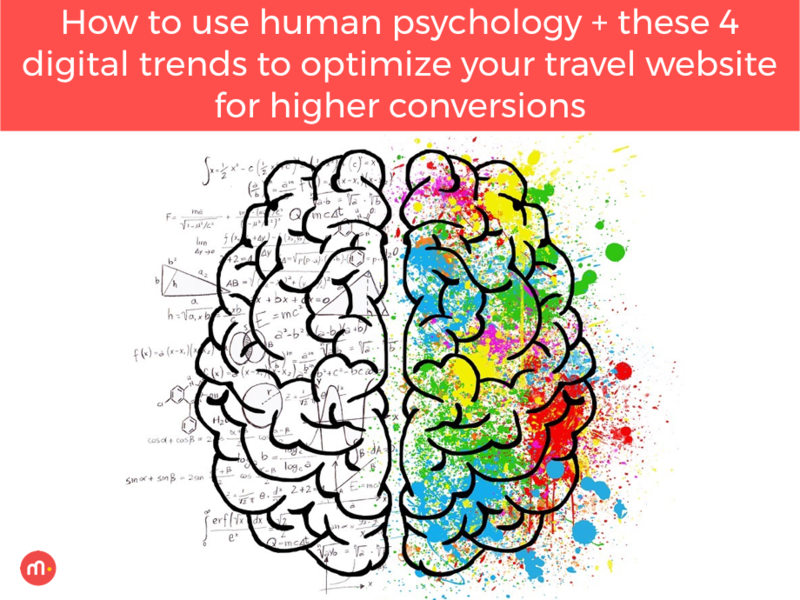 With an understanding of who these bleisure travelers are and what their particular needs are, however, travel sites can tap into this group of consumers, and meet their unique booking and planning needs. 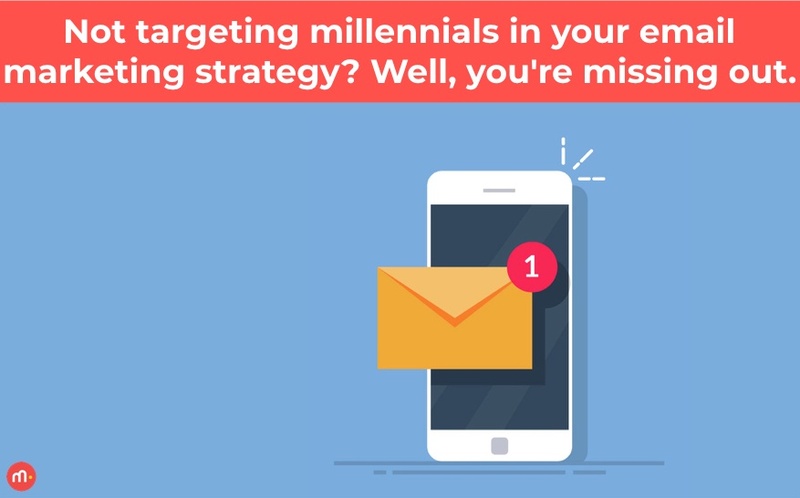 Not targeting millennials in your email marketing strategy? Well, you're missing out. In 2016, global digital travel sales were $630 billion. By 2020, they are projected to reach $818 billion - an increase of 30 percent in just four years. 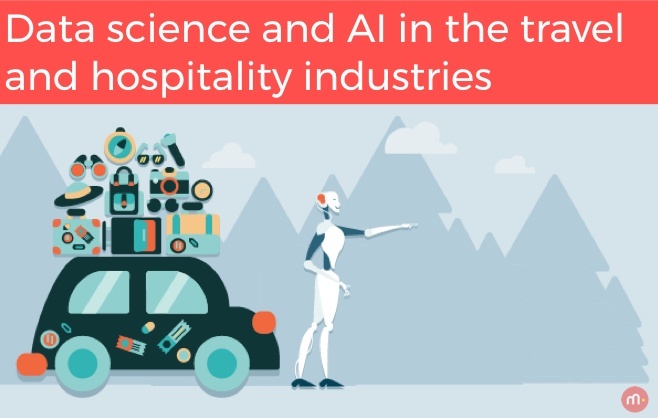 This rapid growth is being fueled by new applications of technology to the travel and hospitality industries. 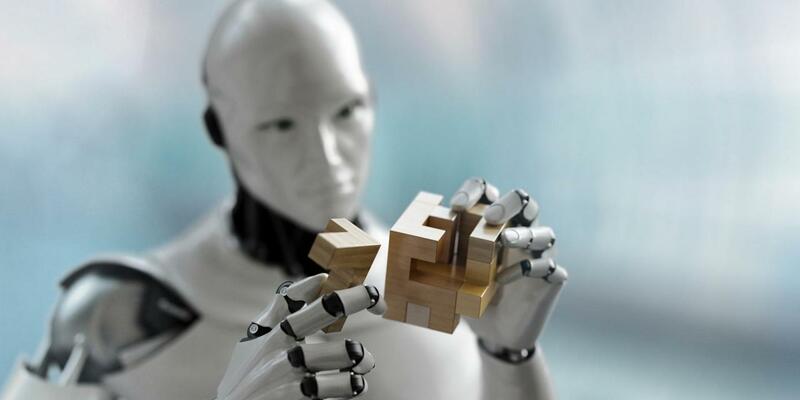 Developments such as travel chatbots and virtual assistants, analytics-based fare forecasting, human-like interactions with digital virtual assistants and facial recognition scanning and surveillance are the new drivers of industry growth. 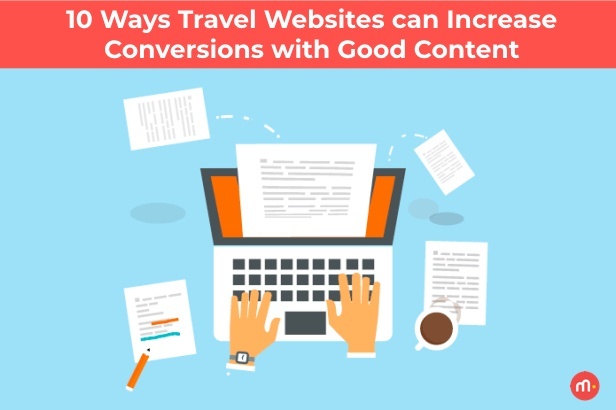 Abandonment rates for travel websites are notoriously high.  In fact, a recent study by Salescycle4 estimates the overall abandonment rate for the travel industry at nearly 82% and nearly 90% for online travel agents (OTAs). One thing science has proved beyond a doubt: the anticipation of making a purchase is as stimulating to the human brain as making the purchase itself. For shoppers who are looking online for a specific item or service, the search itself is enjoyable, and the purchase – the conversion – just adds to the pleasure. 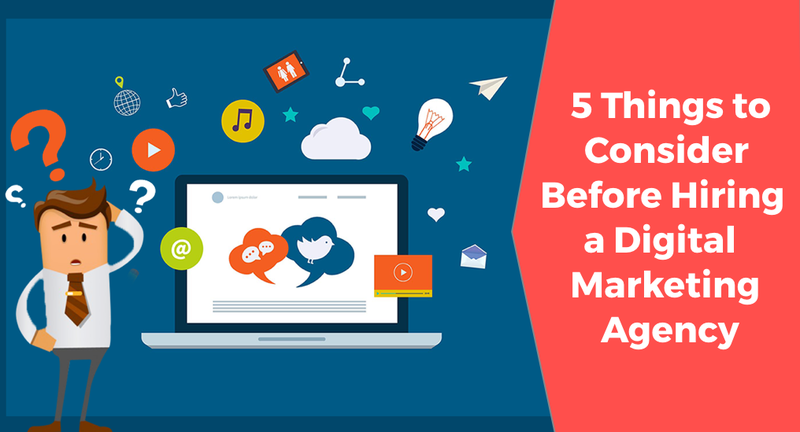 With the end of 2017 rapidly approaching, now is the time to look back and reflect on all of the changes in digital marketing trends this past year and what we should look forward to seeing in the year to come. 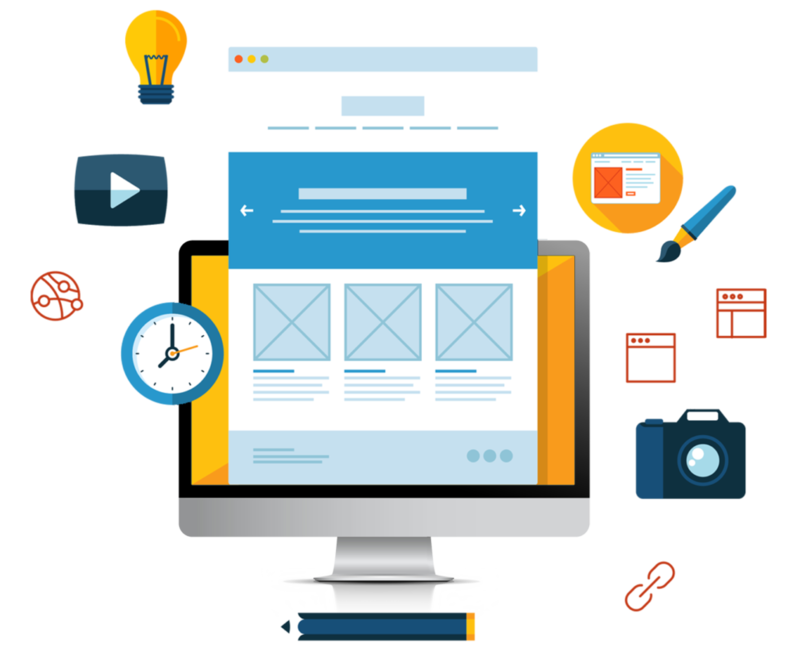 Revamping a website completely is usually an intensive project. 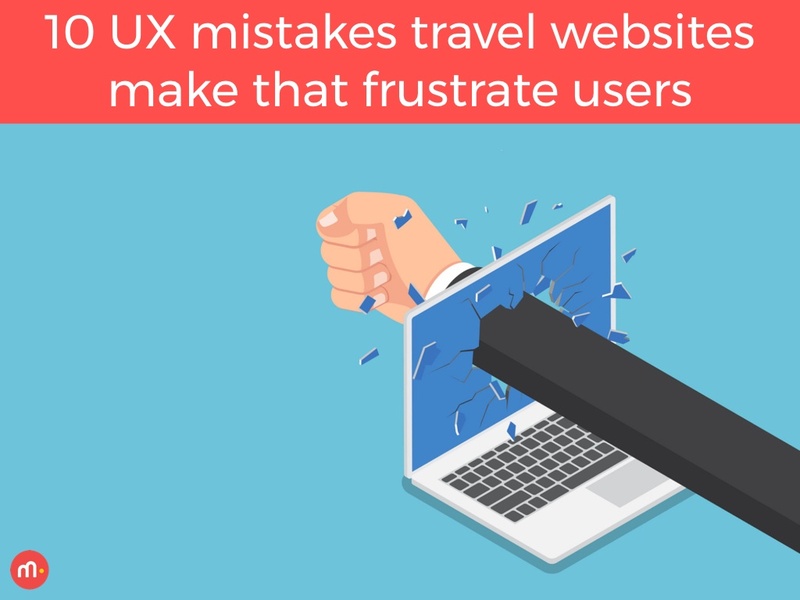 However, given shifting tastes, evolving user behavior and the rapidly changing technology landscape, companies have little choice but to continually optimize their websites and reevaluate their user experience to stay up to date with best practices.